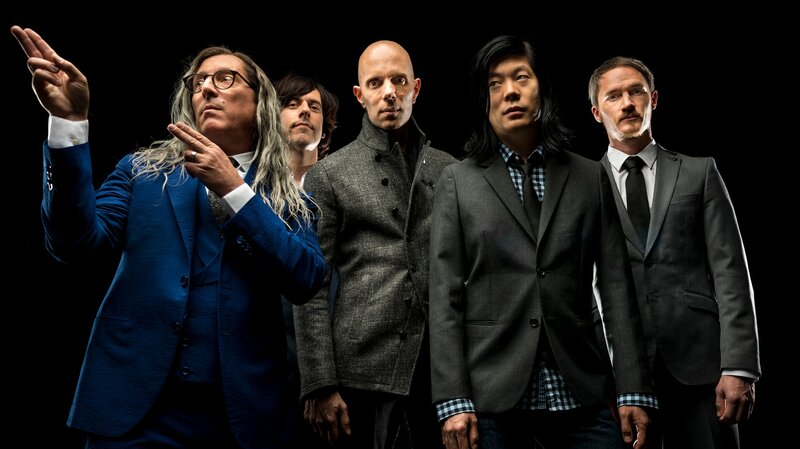 It was revealed a while back that A Perfect Circle would be releasing a cover of AC/DC‘s Dog Eat Dog for Record Store Day. The track is now available on Youtube for your discerning opinions. Personally, I think it’s ok, but unlikely to be a track I return to with any regularity. I’m not really one who enjoys covers a great deal, and this one doesn’t really add much to the song except for a bit of the APC tone. Maynard’s vocals are pretty rocky though, and it’s one of the more aggressive recordings we’ve heard him in for a while. The Record Store Day in question is this Black Friday. More details here. US dates on sale Friday. Europeans shows on sale Wednesday. Check your usual ticketing venues/websites. Good deal for European fans, seeing them a couple of times this year. A little disappointed there’s not a run of Australian shows. I don’t think there are big enough gaps in the calendar for that to happen now – perhaps early 2019. 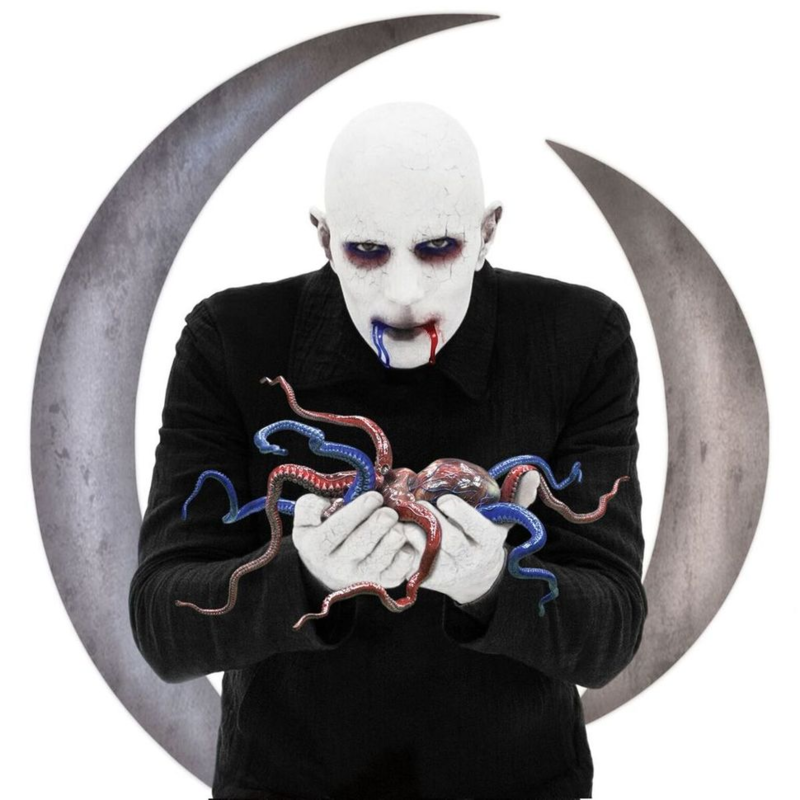 “This is not going to go the way you think” a prominent quote from the most recent Star Wars movie The Last Jedi – and I expect the latest A Perfect Circle album will be greeted with similar levels of division within the fanbase. Seemingly gone is the goth-tinged hard rock of the first two albums, Eat The Elephant greets us with a range of largely more mellow, yet more diverse sounds. It starts off with the title track Eat The Elephant, with an abrupt piano jerking us into their world, with some jazz vibes and some very deep notes. Maynard sings about the need to begin, the Elephant seemingly a metaphor for a large project. The second track Disillusioned matches the bands stance on phones/photos at concerts, and encourages us to reconnect at a less digital level. Many are somewhat critical of this stance, however personally I both like the message (it’s not pressing for a full digital disconnect) and think the track is one of the best on this album. The Contrarian is the first “new” track that jumped out to me as being great – Maynard’s vocals take on an eerie tone throughout, with a range of singing techniques and layered vocals telling the tale. It then breaks out into what is one of the more traditional APC like moments as it finishes with bang. The lead single for the album is The Doomed, and it’s one that after reading many Fourtheye comments a selection of you felt were some kind of “theme” for the album. Many sick of politics had ruled the album (and track) a dud, merely because they didn’t want to hear Maynard singing about politics. In the end those fans needn’t have worried, as the album didn’t end up the big political protest that some feared. The Doomed is a solid track, and definitely one of my favorites from the album. Not to mention probably the heaviest moment. So Long, And Thanks For All The Fish is quite the interesting track. On the first couple of listens this upbeat and more poppy piece had me scratching my head and wondering what had happened to the band. Even after a number of listens, I can’t say I’m a huge fan of this song, but I admire that Billy & Maynard have tried a few different things on this album. This album really doesn’t sound like any other APC record. TalkTalk was the final single released during the album promotion phase, and is another high point of the album. The message is a quite topical one, and the chorus pretty catchy. It’s a pretty vanilla song, but works quite well. By And Down The River is a rerecording of By And Down from their greatest hits album Three Sixty. I didn’t think much of the track then, and this new version doesn’t really change my mind on it. Apparently Billy thinks it’s one of their best songs though, so I guess I must be missing something! Almost straying into rock ballad territory is the track Delicious, but with a ballsier chorus and an almost Smashing Pumpkins like solo at the end. DLB is one of those moody instrumentals that people like. It sounds cool and all, but I expect I’d skip over it on most listens. Not sure what DLB stands for though! During recent tours the band played the tracks Hourglass and Feathers. Hourglass has a distinctive synth sound which really draws attention to it, with Maynard chanting along. Hard to judge tracks based on sketchy Youtube videos, but it never really seemed to translate live for me. One the record though, you can feel the vibe of the track – Maynard experiments quite a bit vocally on this track, not all of it works though. It’s certainly one of the more interesting parts of the album, but ultimately it falls a little flat for me. Feathers was the other track previewed live. It really doesn’t do a great deal for me. It plods along at a pretty mellow place, and doesn’t really take me anywhere. The album leaves with a final piece called Get The Lead Out. Lyrically it seems to play off similar themes to the title track, and has an almost trip-hop vibe in parts. It’s a cool way to end the album, and for me one of the more experimental moments that clicked for me. So after a few listens, the album began to gel a little. 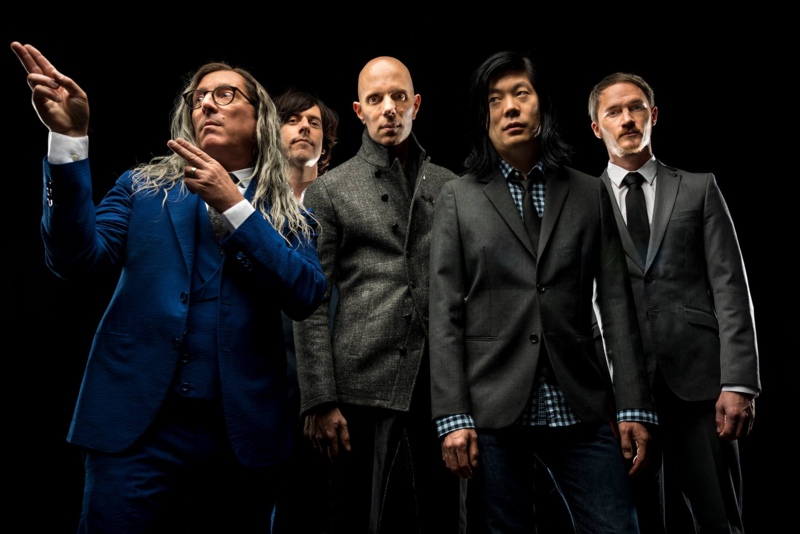 It’s a great sounding album – Billy Howerdel and Dave Sardy have done a great job capturing the music, and Maynard’s vocals are strong, though somewhat unorthodox in parts. He uses many vocal effects and layering not seen outside of Puscifer, and it mostly works. Some will go to great lengths to work out lyrical jabs at Tool and other things, but my advice is to largely go with the flow. Don’t read too much into what Maynard writes – it’s just part of the meal that is the elephant. I’m not going to give this album a score. I think overall it is a few notches below Mer De Noms and Thirteenth Step, however I do prefer it to eMotive. Sure, I would have liked a more “traditional” APC album, but I didn’t walk away disappointed after listening, though perhaps a little underwhelmed. 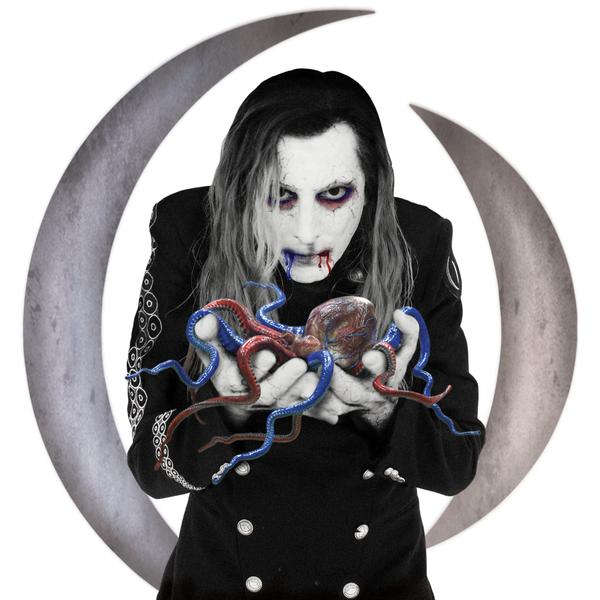 It’s an album that feels like Maynard and Billy are trying to reach beyond the expectations of what A Perfect Circle is all about, and it misses the mark as often as it hits. I am very interested to see what the future of this band holds though. Is this one last crack, or will they continue this project over the years to come.? Plenty of Maynard James Keenan in the press at the moment, the most interesting of which are a chat with Lars Ulrich from Metallica, and a piece for The Australian. Stay tuned for my thoughts on Eat The Elephant sometime later today!